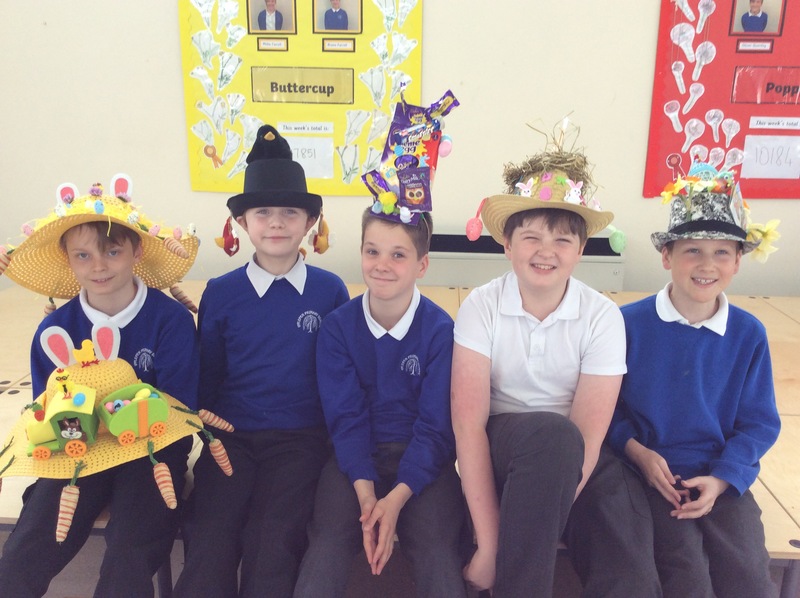 Well done to everyone who made an Easter Bonnet or decorated an egg for the PTA competition. 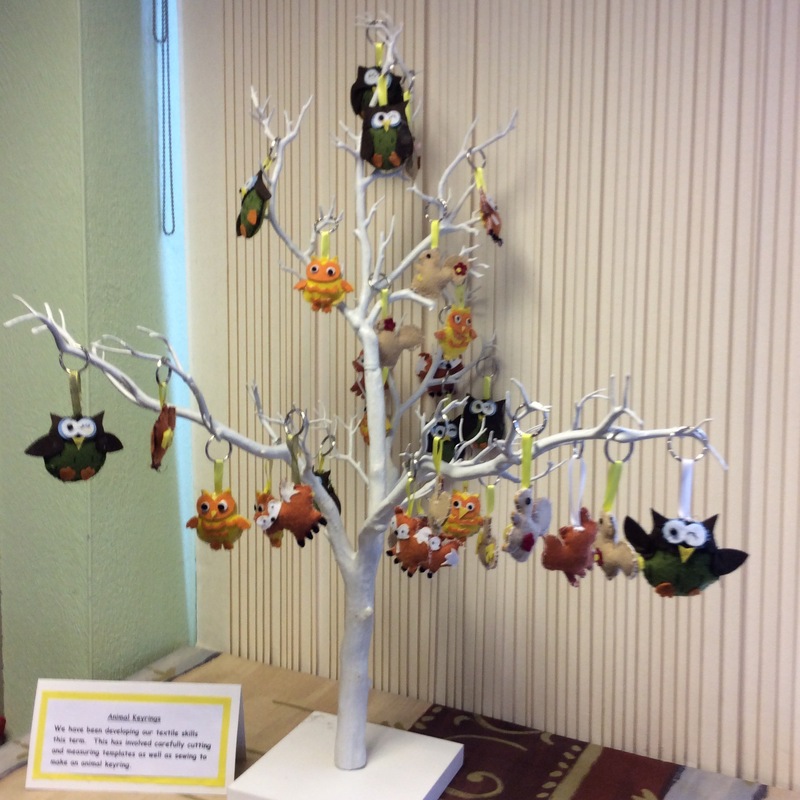 They were all wonderfully artistic creations! Happy Easter everyone have a great holiday. The whole school enjoyed some fun on Red Nose Day. Many people dressed up as Super Hero’s and everyone had an hour to visit other class rooms and spend some money on a variety of fund raising activities. 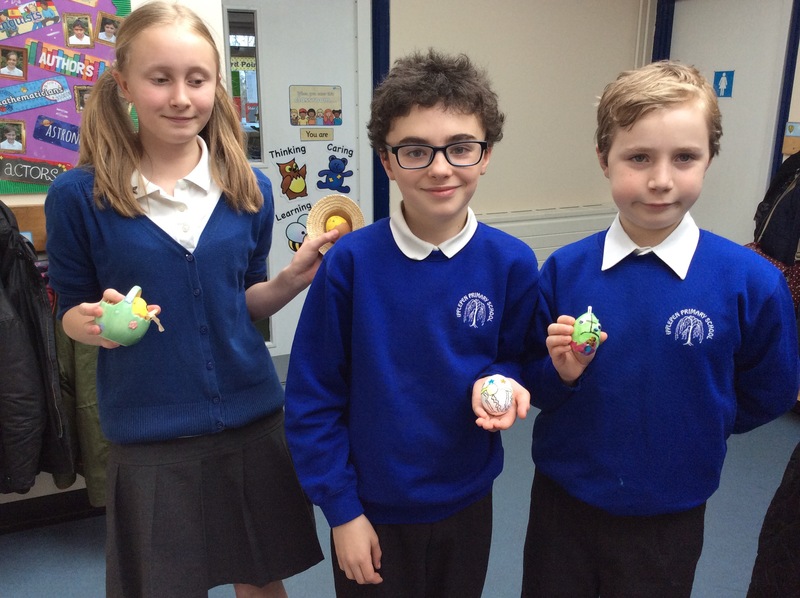 Class 6 ran a quiz sheet to find Red Noses hidden round the school and a group also organized their own cake sale after school. We went to Marldon Primary School this morning to join other USF schools for a play and workshop around alcohol awareness. 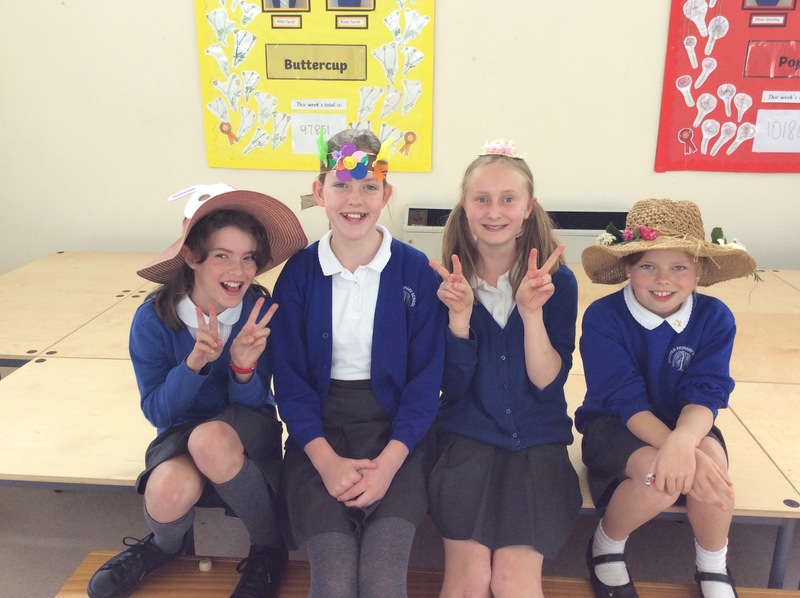 The children shared in workshops that got them thinking and talking about not bowing to peer pressure. We learnt about the strength of alcohol and how it can affect you. The play used a lot of humor and everyone in class 6 showed a lot of maturity when participating. 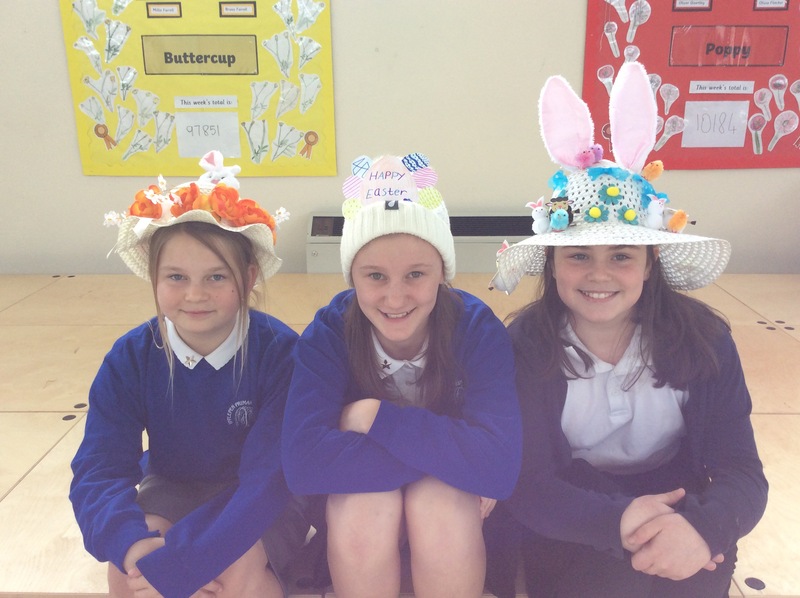 Class 6 enjoyed a wonderful visit to the church to take part in activities that taught us the Easter story. Rev Ashman and a team of volunteers had made 6 interactive areas in the church that each explained and told part of the Easter story. 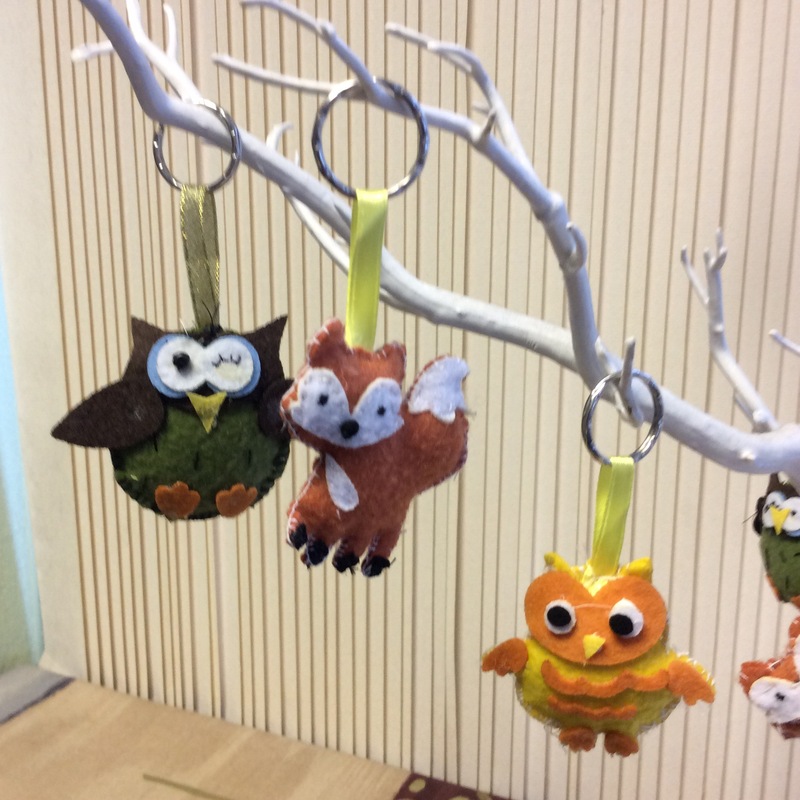 We have been developing our textile skills and we’ve all sewn an animal key ring. 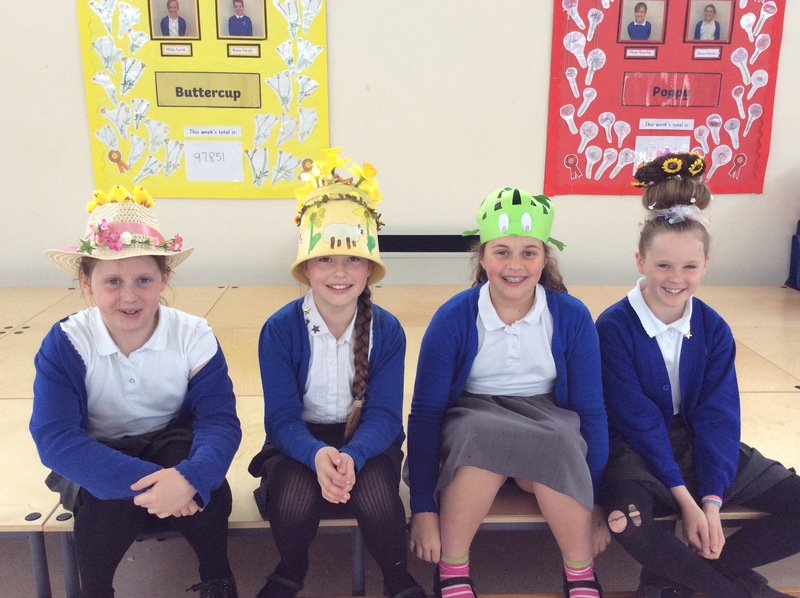 Class 6 World Book Day costumes. 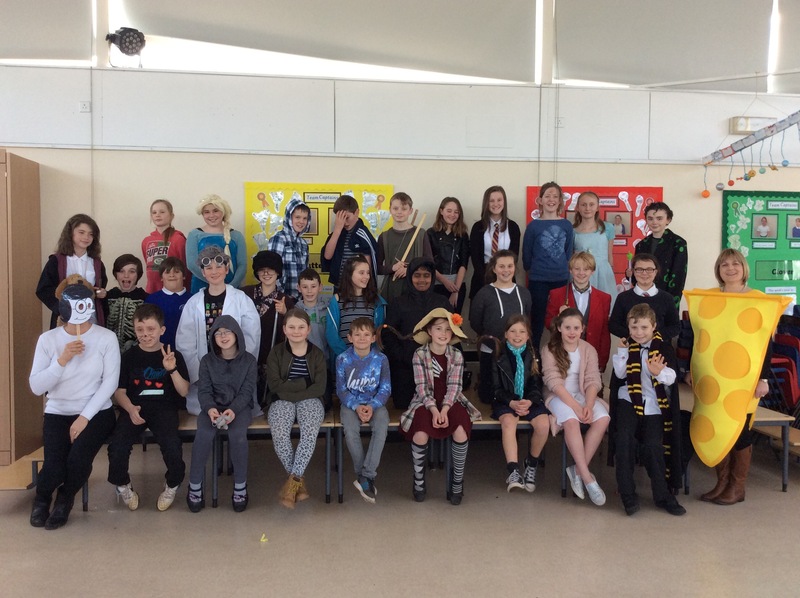 Class 6 made a great effort with all their costumes.